In Seattle, Washington many people are out there looking for jobs. There are many people that need to improve their skills but may not have the money for training. There is now help for these people and help for you if you fall into this category. 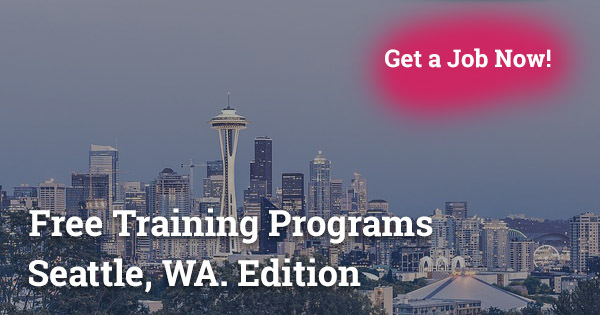 You can get free job training in Seattle and get the skills you need to improve your life. You can train for a career where you can make a good wage and will be able to use your skills to help others. If you are looking to drive a truck for a living you will need a CDL license. You will need to learn how to operate the different gears and control the truck. This training will show you how the truck works and you will get to train behind the wheel of the big rig. When you have completed the training hours you can take the certification exam for your CDL license. You can then apply for local jobs or can apply to drive tractor-trailers across the country. With the gaining population, there is a big need for certified nursing assistants. These assistances will work in a nursing home or they can go to the home of their client and help them with their basic medical needs. You will be trained under the supervision of an experienced nurse. In this free training program, you will be able to complete both course hours and clinical hours that will help make you employable in this field. You can train to become a home health aide for free in Seattle. A home health aide will go to the home of the clients and allow them to remain independent for a longer period of time. You will help with household tasks including light cleaning and cooking. You may also assist with some movement exercises and you will work under the direction of a nurse. 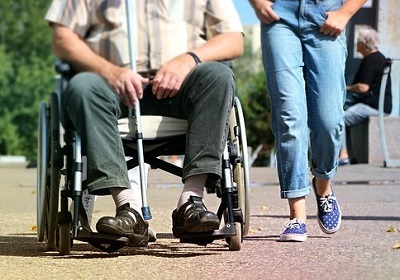 The home health aide usually works with elder people and will help them stay in their home for a longer period of time and will help them with basic tasks so they will remain independent. 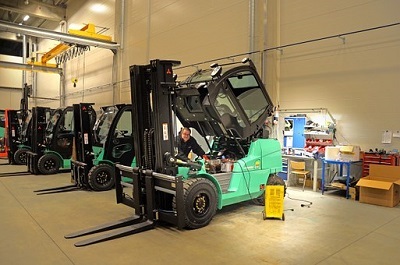 When you train to drive a forklift you can work in a warehouse or a factory setting. The forklift can be used to move heavy pallets and other items that are too large or too heavy to carry by hand. When you train for a forklift job you will work behind the forklift under a professional to learn how to drive it and use the different gears. Once you have some practice you can take a certification exam and will be able to work as a forklift operator for some big companies. These companies are looking for the certification to show you have the skills and experience to work with this machinery. When you enter an IT training program they are going into one of the largest fields with a high demand for skilled workers. It seems like computers are everywhere you will not be without a job. You will learn the latest programs and will learn how to set up computer systems. You will learn different troubleshooting techniques so you can help others that are having computer issues. You can use this training to get a good job and then further specialize in the IT field if you choose to continue your education. 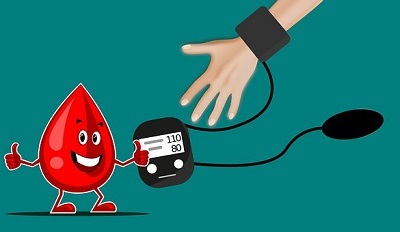 A phlebotomist can work at a hospital, medical lab, doctor’s office, or another form of medical office. They are responsible for drawing blood for the patient. The blood is then sent away for medical tests. You will train under a medical professional and you will learn the proper way to draw blood. You will also learn how to locate veins and work with patients that may be afraid of needles. After completing training hours and clinical experience you will be able to take the exam so you can go to work in a medical office. Every home and office system needs a heating system. 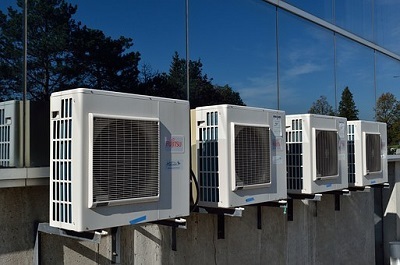 Many homes and offices in Seattle often have a cooling system for the warmer months. Trained professional need to be able to install and repair these systems. You can learn a skill for free. You can attend the training program and get the coursework that you need. You will also have hands-on training to learn the proper way to work on these systems. Once you complete your training requirements you can get a job with a good salary in the construction field. If you are out of work and you are looking to train for a new skill there the Job Training Services and Resources can help. Many people want to continue their education but are worried about the cost. You may not have the money to pay for training and do not have the credit score to get a loan. The training services will cover the cost of the training programs that were mentioned. All you have to do is show up and take your coursework seriously. You will be able to leave with a new set of skills that can help advance your career. When you are looking for free training you will meet with a career coach that will help you figure out what high demand careers match up with your interests. You will take some career tests to determine what career will be the most interesting for you. You will be able to explore different career options and find out more information about that training program. You will be matched with a career that is in high demand in the Seattle area. Once you find a career that interests you, the career coach will see if you are eligible for these programs. The programs are paid for by a government-funded grant so there are some eligibility requirements for the funding. This will allow you to focus on their training and you will not have to worry about how you are going to afford to learn these new skills. You can even see the future of the career you choose in the Occupational Outlook Handbook that has been developed for employees in the state of Washington. When you are looking for a new career, you can get trained in a high demand field with no cost to you. You will be able to get the skills needed to enter a career field where you can make a good wage and will there be room for advancement.